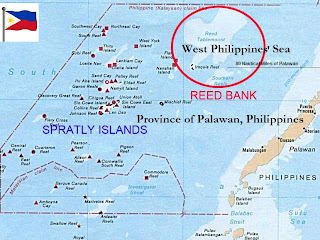 The Department of Energy on Monday confirmed that the natural gas reserves in Recto Bank / Reed bank are bigger than those in Malampaya. The energy department's revelation came on the heels of remarks by a member of the private consortium exploring oil in the area that it may have made a "world-class discovery." Officials of Atok-Big Wedge Co. had told shareholders during its annual meeting that a report from experts commissioned to assess Service Contract (SC) 72 in Reed Bank has yielded a "world-class discovery." According to Energy Undersecretary Jay Layug, it is very likely that the natural gas at Recto Bank exceeds the 2.7-trillion cubic feet in the Malampaya Natural Gas Field that has for years provided the country billions in revenue. 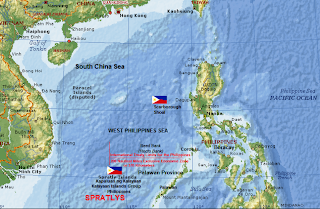 "We are hoping for equal, if not at least a bit higher natural gas from Sampaguita Field," Layug said Monday, referring to the area in Recto Bank where a consortium of three firms--- Forum Energy, Monte de Oro and Walter Brown---have been exploring. The DoE said a new, substantial find in natural gas is important to the Philippines because the supply coming from Malampaya is estimated to run out by 2024. Malampaya now supplies 40 percent of power to provide electricity to Luzon. Of the 2.7-trillion cubic feet of reserves in the field off Palawan, an estimated 1.2-trillion cubic feet of natgas has been used. 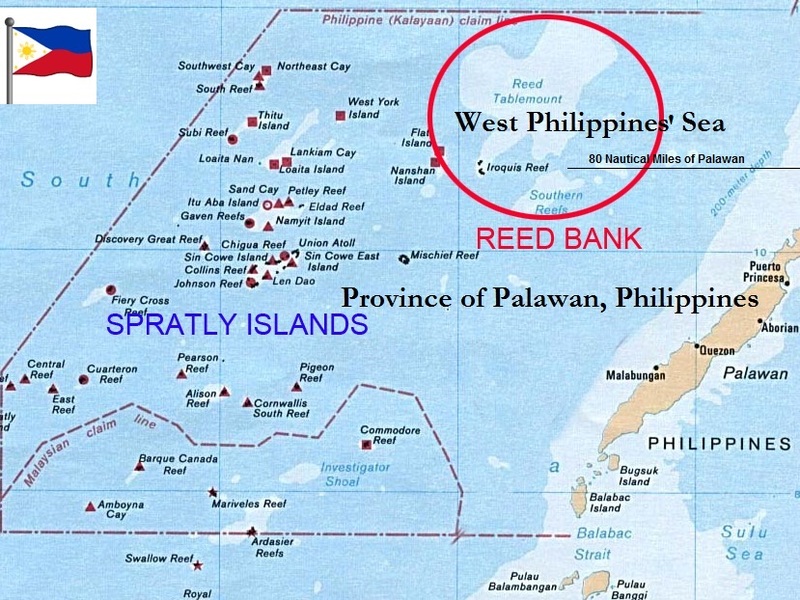 Meanwhile, Layug stressed that Philippine ownership of Recto Bank is beyond dispute, considering it is only 70 nautical miles west of Palawan, nearly twice as close to the mainland than Scarborough (Panatag) Shoal off Zambales province, and parts of the Spratly island chain. 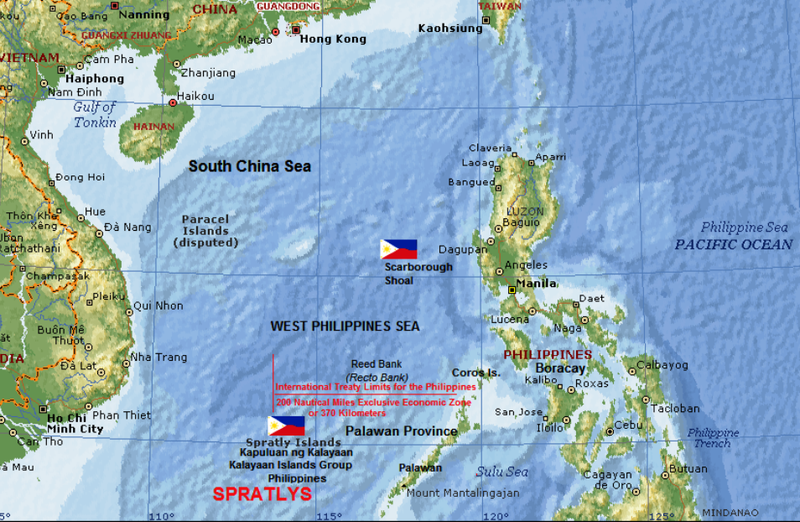 China insists on claiming both Recto Bank and Panatag Shoal, even though both are within the Philippines's 200-mile exclusive economic zone. A stand-off over fishing rights that began April 10 is still ongoing at Panatag. As for Recto Bank, Layug said Monday, "Hindi na dapat issue yan. 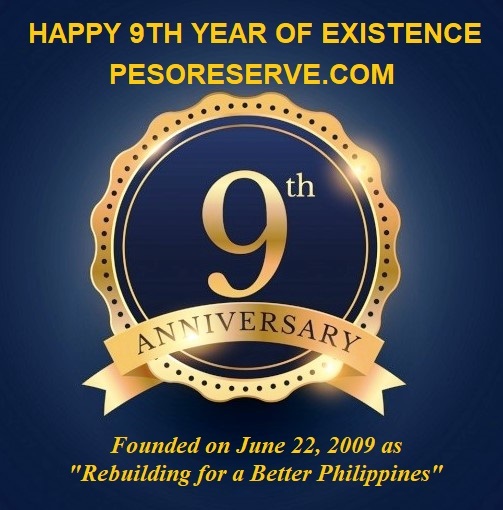 As far as the Philippines is concerned, Recto Bank is ours," sabi ni Layug. The government started exploring for natural gas at Recto Bank since the 1980's but since there was no market yet for natgas, it gave to the Forum Energy-led consortium the service contract for SC 72. The bidding for the rights to explore was part of a series of contracting rounds set by the Aquino administration in order to encourage energy investments, diversify the country's energy supply base and maximize economic benefits from the natural resources. Walter Brown, Atok vice chairman, said the board met last week to assess the results of the seismic test at SC 72, also known as the Recto Bank, and they were "encouraged" by what they have seen from the report. "The results were extremely favorable and we're very optimistic about it," Brown said, adding that based on their assessment, Atok has to defer other exploration projects, especially in Laos. "We're focusing now on oil and gas. 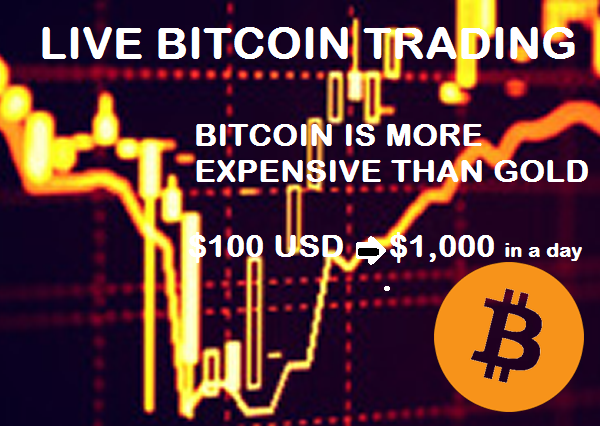 It's not difficult but you have to decide. But at this point we are much more interested in this prospect," Brown said, referring to SC 72. Atok is allotting ₱350 million for oil exploration and only a minuscule amount would go to mining, the official said. The executive was not at liberty to disclose what the report contained only to say that it is a "world-class discovery." Atok management has to wait until Forum Energy Plc discloses the information at the London Stock Exchange in the coming days. "The results very much exceeded our expectations. We are very happy." Roberto V. Ongpin, Atok chairman, told shareholders. Brown said that there are several public companies involved in exploration activities in SC 72 and that Atok management does not want to preempt the others who have bigger stakes in the field that covers the Sampaguita prospect. Atok has a 25.6-percent stake in Forum Energy, which owns 70 percent of the consortium that holds SC 72, with the rest owned by Monte Oro Resources & Energy Inc.
Forum Energy is majority owned by Philex Petroleum Corp, a unit of Philex Mining Corp. chaired by Manuel V. Pangilinan, who is also the chairman of TV5 and its online news portal InterAksyon.com. Pangilinan had said earlier the reserves in SC 72 could rival that of the Malampaya field. Given signs that the prospect is economically viable, the consortium will start drilling by the end of the year. The question of whether to drill one well or a back-to-back well however remains on the table.